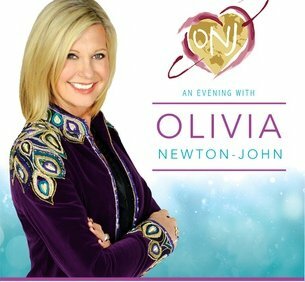 Olivia Newton-John returned to the stage on Thursday night (August 24) in Evansville, IN, her first since April 14 when she revealed that her breast cancer had returned. Newton-John first battled the disease in 1992 and had been cancer free for 25 years before her latest diagnosis which included the news that the disease had also metastasized to her lower back. So far, there is no word on whether the cancer has been beaten again or not. Newton-John currently has thirteen more dates on her schedule through early December.